A cosplay suitcase « Adafruit Industries – Makers, hackers, artists, designers and engineers! 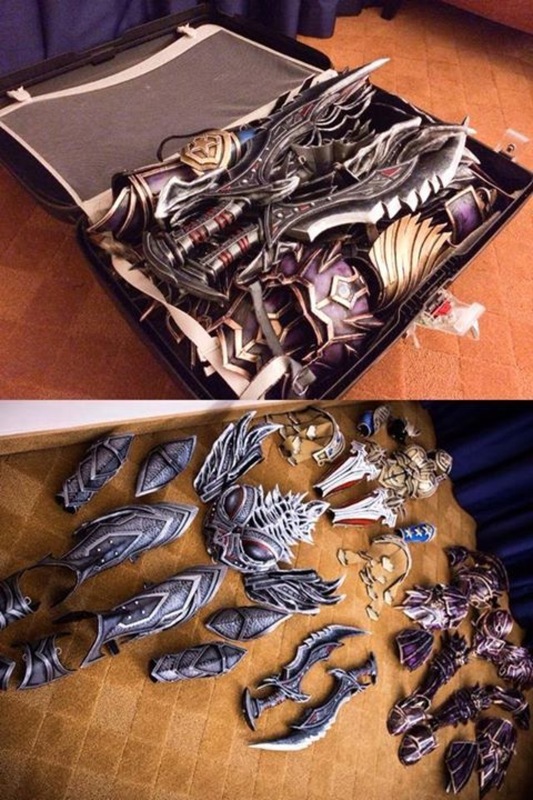 A cosplay suitcase. Kamui Cosplay – Timeline Photos.